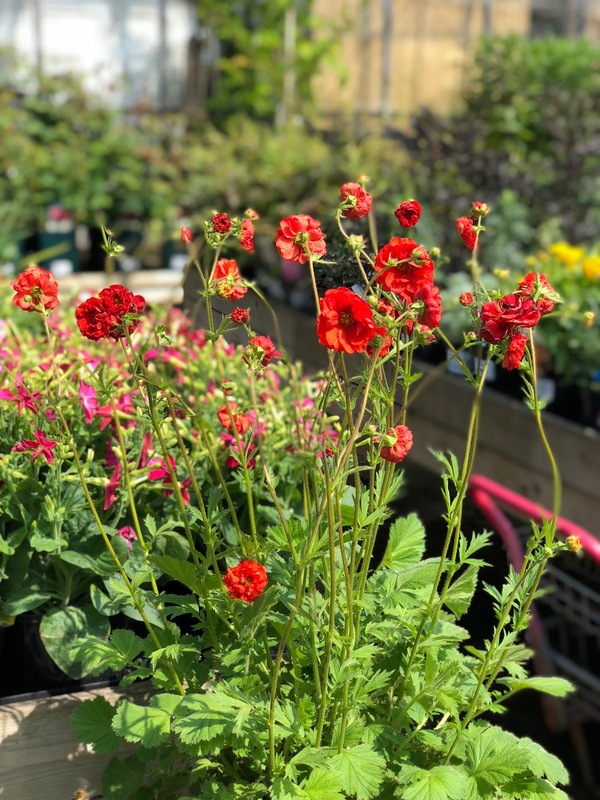 It's no surprise to any of my regular readers and followers that one of my favourite past times is browsing garden centres and plant shops. My house plant collection is now at around the fifty mark which is a real testament to my ever growing passion for plants! 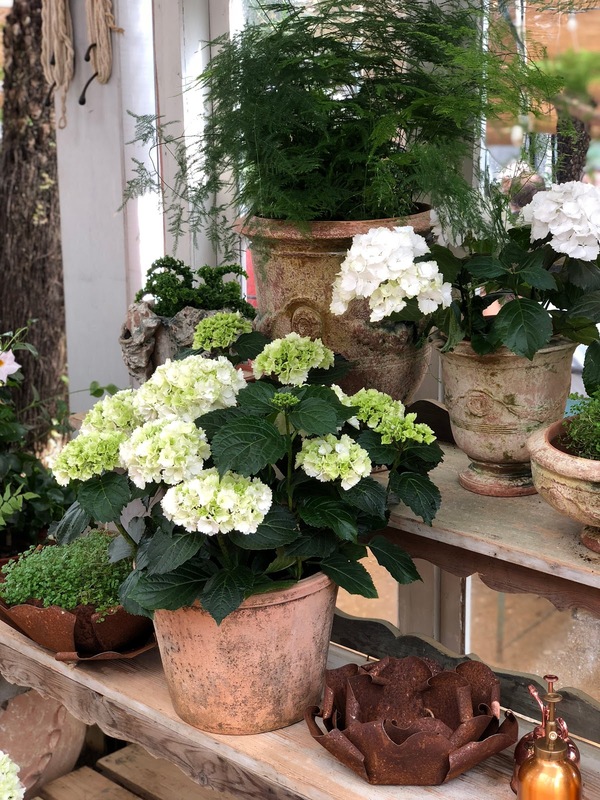 When I have a little more time on my hands I really enjoy venturing off to new plant shops further afield and one place which has been on my 'to see' list for quite a while now is Petersham Nurseries in Richmond, London. Thankfully the May Bank Holiday Monday presented itself as the perfect day to go off exploring with my camera. I haven't really ever spent a great deal of time in Richmond, and it's not the easiest of places to get to from where I live in Essex, but driving through the area I was taken back by its beauty. It didn't even feel like I was in London and all the surrounding greenery and fields looked so beautiful in the Spring sunshine. It's definitely an area I would like to get to know better and take the dogs to for a day of walking there. 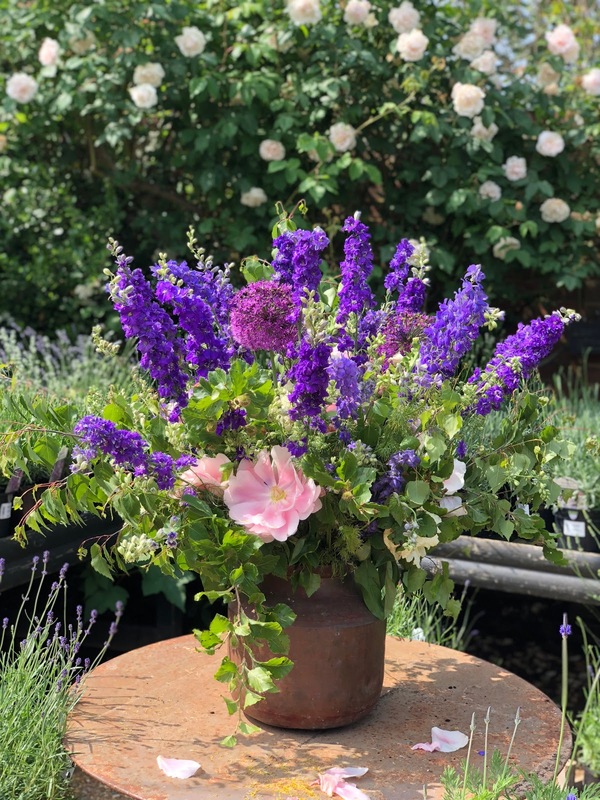 Petersham Nurseries is set within the village of Petersham and it is really tucked away behind lots of houses and away from any main road. If you didn't know it was there you probably would never find it! 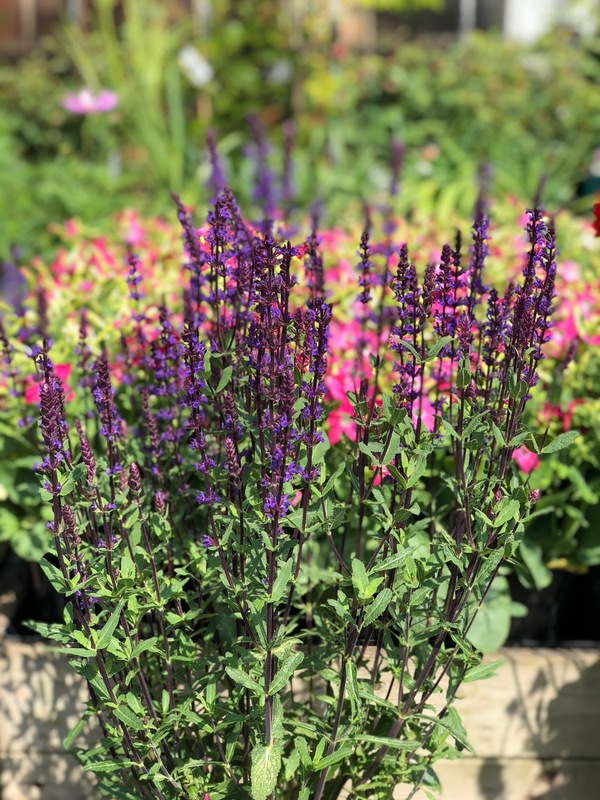 Parking was also a little tricky with the number of spaces at the nursery limited and reserved for people with restaurant reservations and those who were buying lots of plants. Thankfully we managed to find a space round the corner on a residential road and then it was just a short walk through some hidden alleyways to the nursery. When we arrived I was immediately taken back by its beauty, and how busy it was. It may be a hidden gem but its certainly a popular one and I could see why. Everything about this nursery is just idyllic and incredibly picturesque. Despite seeing a number of Instagram photos of it before I was still completely wowed by the place. 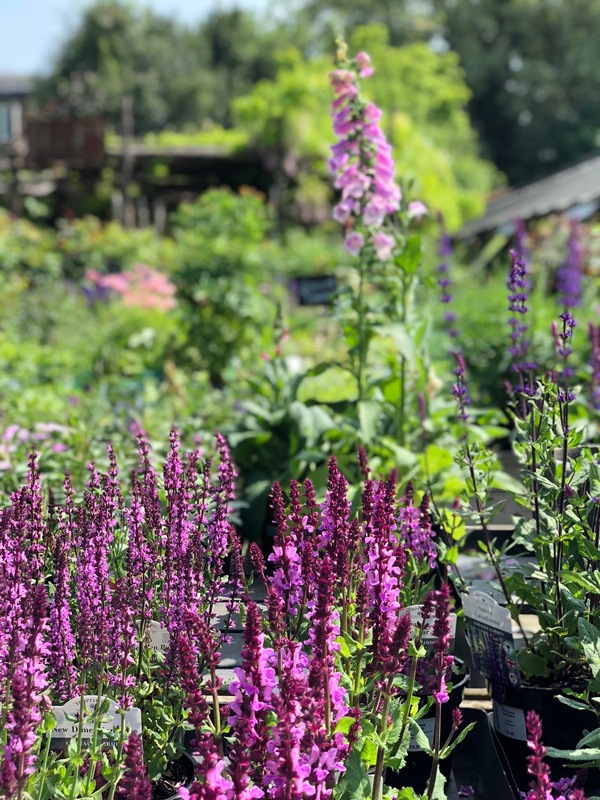 Petersham Nurseries definitely isn't the biggest plant shop or garden centre I've been to but they have a really lovely selection of plants, a gorgeous homeware shop and probably what it's most renowned for is its stunningly gorgeous restaurant and cafe area. This place is just a plant lovers dream! We hadn't made reservations to eat in the restaurant, and I had kind of regretted this once I saw inside, but along with the more fancy restaurant is also a more casual cafe which suited us just fine. It was Bank Holiday Monday so it was really busy and it just so happened to be swelteringly hot so the queues for the cafe and the toilets were a little annoying but to be expected on a day like it was. It was great to see some vegan friendly options on the menu in the shape of salad items which were perfect in the heat we were experiencing. They also had a couple of vegan cake options and everything was labelled really well which was so good to see. I was so busy photographing the plants and the nursery that I actually didn't get any food shots! 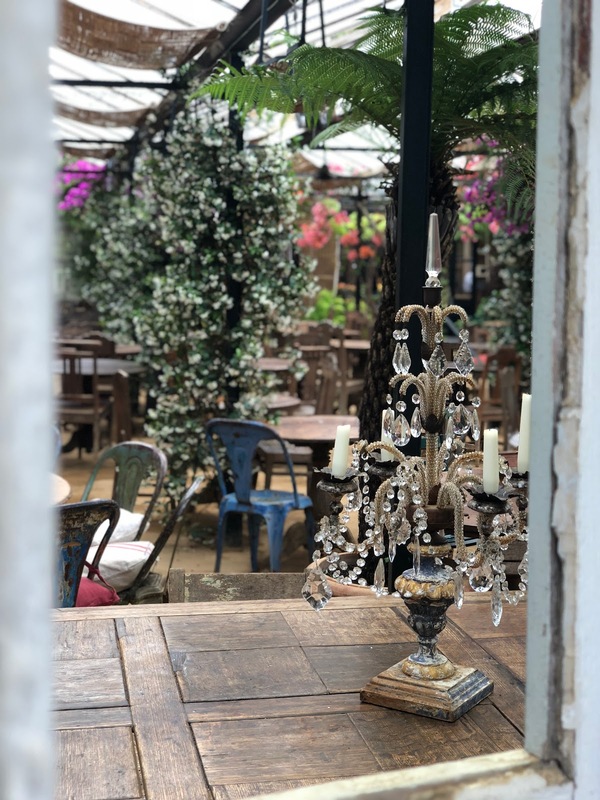 If you do choose to eat in the more casual cafe then there are plenty of places to sit and enjoy the surroundings, either outside or inside this gorgeous conservatory building. It's also amazingly dog friendly but I was glad we didn't take ours with us on this day because it was far too hot and they definitely would have been uncomfortable in it as we sure were. Because of where it is, and its reputation, I had expected the prices to be way above average but in all honesty everything I saw was quite on par with what I have seen at my local garden centres in Essex. The indoor house plants were perhaps a little more than what I would usually pay but in comparison it really wasn't much more expensive. 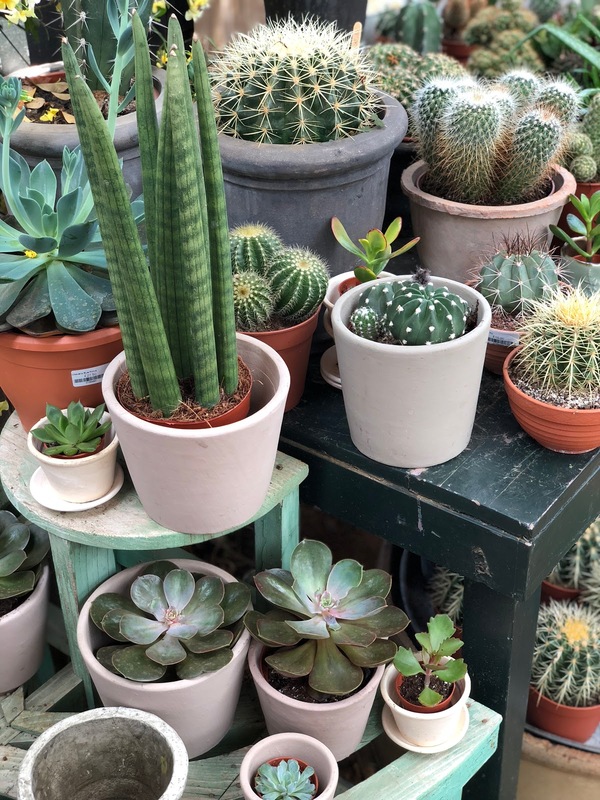 One of my favourite areas of the nursery was inside 'The Garden Shop' which is where the house plants, cacti's and succulents were. I really loved exploring and photographing this little area and it was interesting to see some different varieties of plants, some of which I've never seen before. I was of course very tempted to buy something, and I really didn't want to leave empty handed, but if I am being totally honest I am really running out of room at home for any more plants! Theres a few I have which I don't completely love so I need to have a re-shuffle at home and perhaps give some away before I add any more new ones to my collection. But as you can see the selection here was impressive! The homeware shop was also a really beautiful space and I just loved everything about it. The styling is just completely on point and to be honest you feel like you're wandering around a lavish home opposed to a shop. It's amazing how they have blended the outside with the inside and you just feel like you're somewhere incredibly unique. 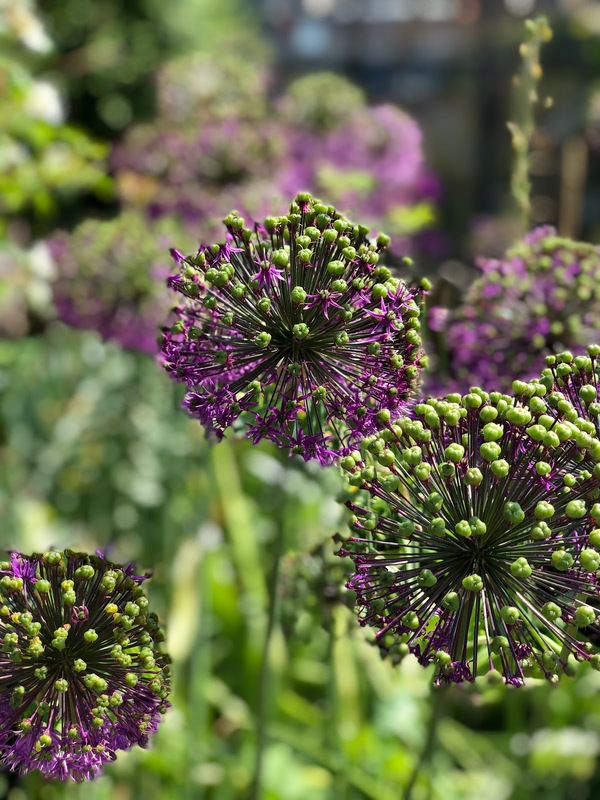 We spent a really lovely couple of hours exploring Petersham Nurseries and I know it's somewhere I would love to return to again someday soon. It's a shame it feels so far away from where I live, and that's more in terms of traffic and awkward roads than actual distance, but I'm definitely going to plan to go back one day soon and when I do I am also going to make a reservation to dine in the beautiful restaurant. It would be just perfect for a special occasion! 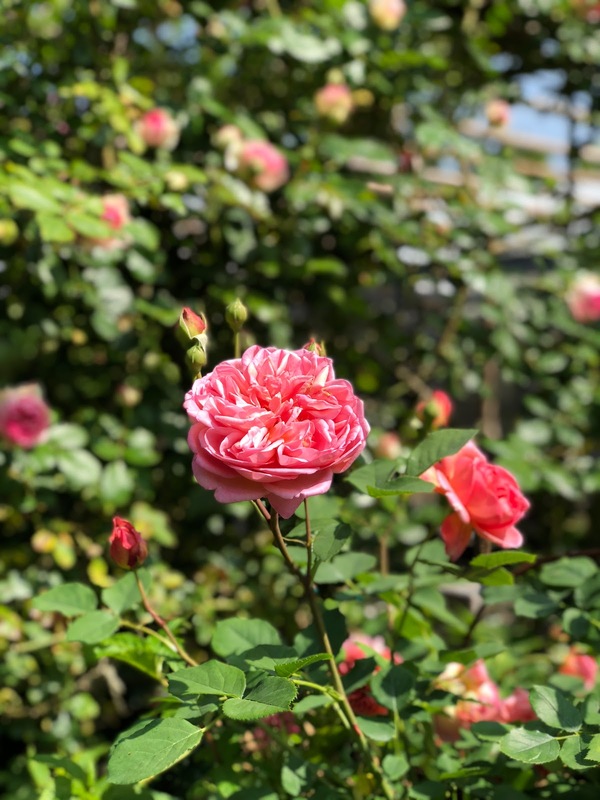 The next place on my plant adventure hit list is Kew Gardens which I'm actually visiting this week and have been so looking forward to exploring. We went there for their Christmas lights show in December and I loved it so it will be great to go back in the daylight and hopefully good weather. Keep an eye out for an upcoming blog post! 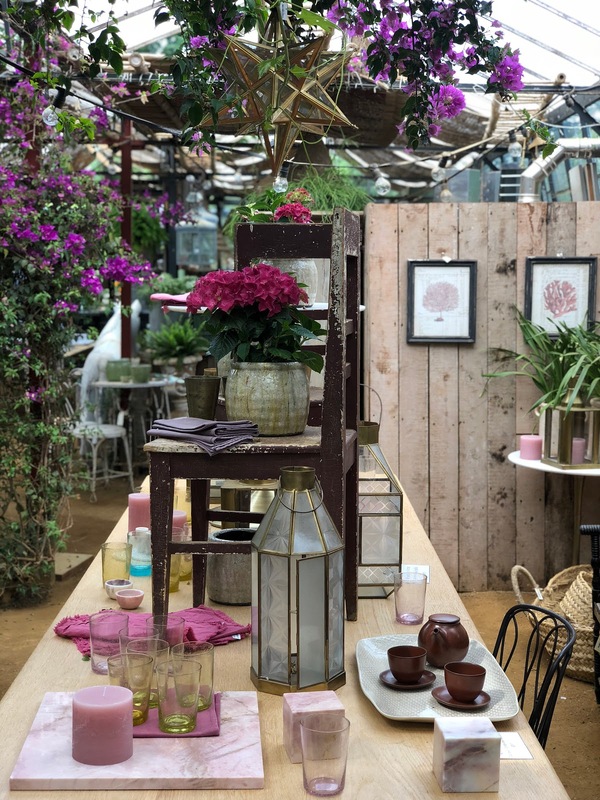 Have you been to Petersham Nurseries before? love to visit so drop me any recommendations below!